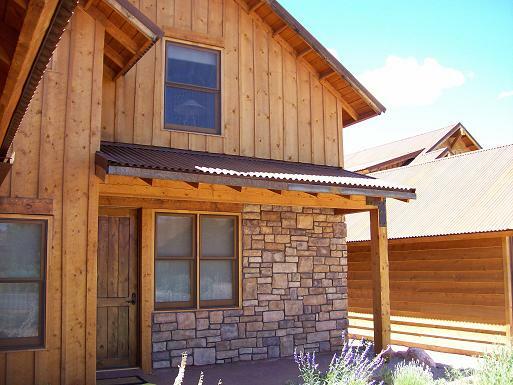 Coyote Run Custom Homes showcase exterior rustic elegance at its best. 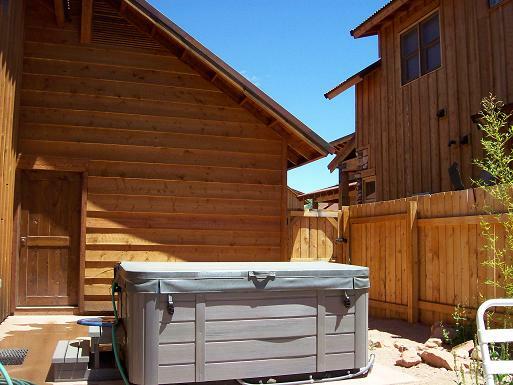 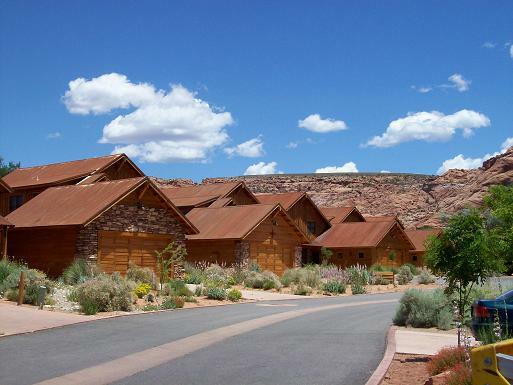 Located five miles south of town Coyote Run Custom Homes are situated at the southern end of Moab Golf Course, with incredible views of the Moab Rim and the La Sal Mountains. 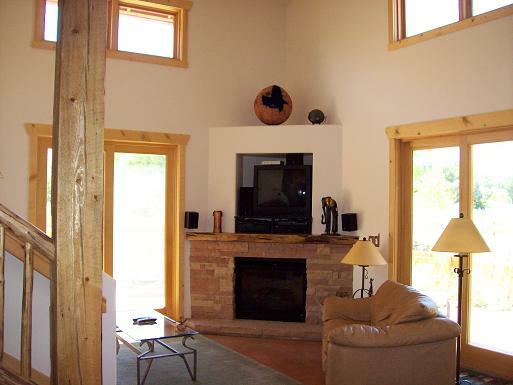 Casa Coyote is equipped for up to 7 people and has 3 bedrooms, 3.5 bathrooms and a private hot tub on the desert landscaped patio. 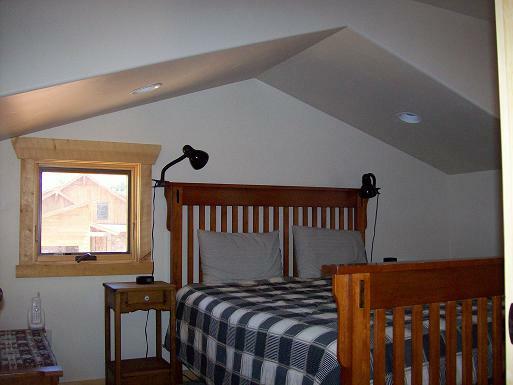 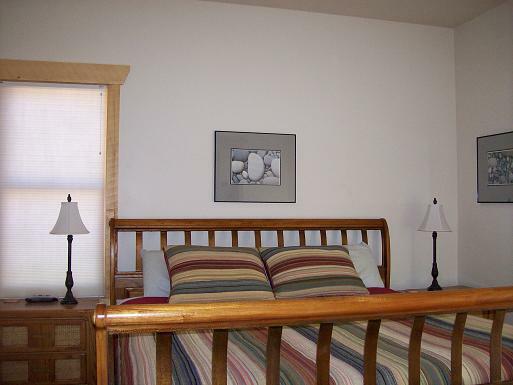 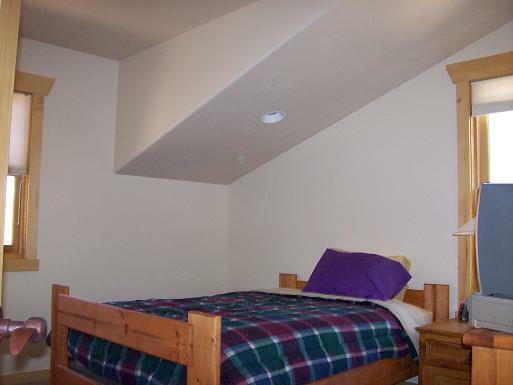 Wireless internet and satellite TV are provided. 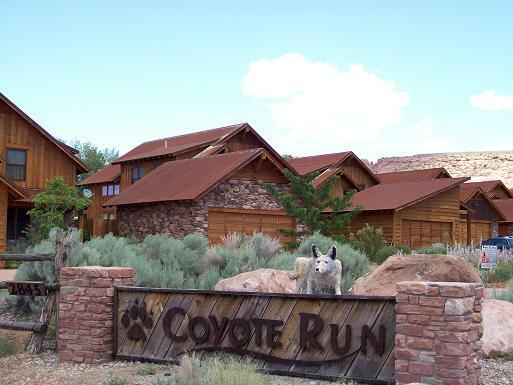 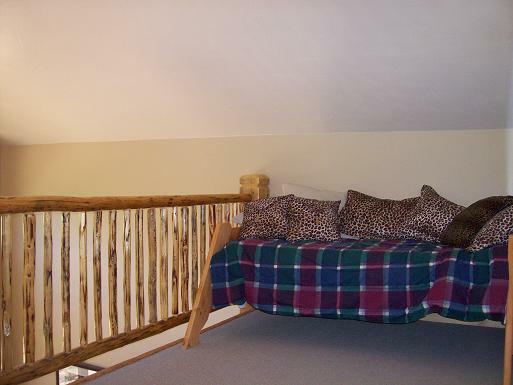 You must book early to secure your stay at Casa Coyote! !